The Best Care. The Brightest Smiles. 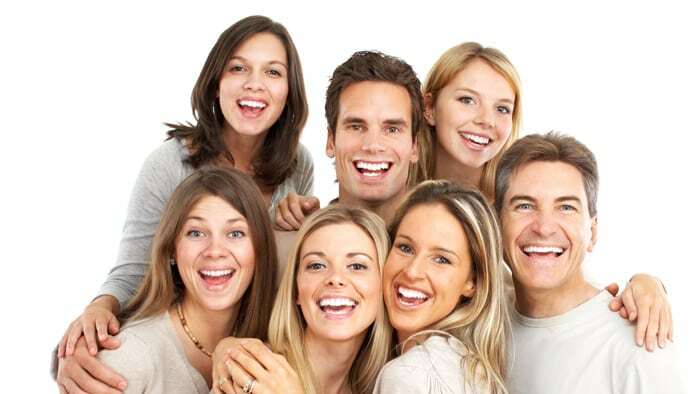 Dental Care Princeton provides the perfect combination of gentle care and high tech dentistry for adults and children. Members of our highly skilled team are available to see patients Monday - Saturday from 7 a.m. to 8 p.m. Keeping convenience in mind, we accept a wide range of insurance plans, and are happy to work with those who have out-of-network plans or lack insurance. To apply for Interest Free Financing for up to 12 months click here. Members of our highly skilled team are available to see patients Monday - Saturday from 7 a.m. to 8 p.m. Keeping convenience in mind, we accept a wide range of insurance plans, and are happy to work with those who have out-of-network plans or lack insurance. Dental Care Princeton accepts many insurance plans and offers interest-free financing, as well as payment plans for the un-insured. Come receive the following services in our welcoming, state-of-the-art facility. * Details on the Special Offer: If you have eligible benefits remaining, have met your deductible requirements, and have insurance where co-pay is not required, your exam, x-rays and cleaning will be free of charge. If your insurance does require a co-pay, you must pay the required out-of-pocket cost. At Dental Care Princeton, patients are our #1 priority. Our team of caring professionals is committed to giving the highest quality care possible for a wide range of dental issues all in one convenient location. We offer the convenience of same day appointments and are open Mon – Sat, 7 a.m. – 8 p.m.